Moving Forward Performance & Fitness is dedicated to helping athletes improve their speed, agility, strength, stability, coordination, motivation and very importantly help them stay healthy throughout their competitive seasons. 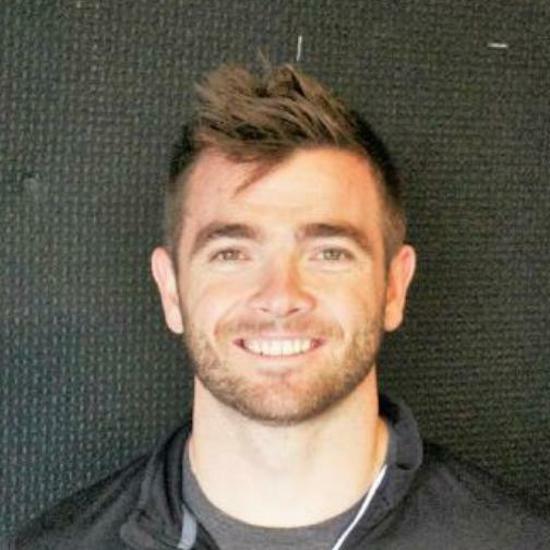 Brandon and Ed have been working with competitive youth athletes for many years and are happy to be running dryland training for Littleton Hockey’s Squirt and Peewee teams. All of the teams that have worked with Brandon and Ed at Moving Forward Performance & Fitness have seen results in the areas listed above and we are excited to keep these young athletes improving this season and many seasons to come. 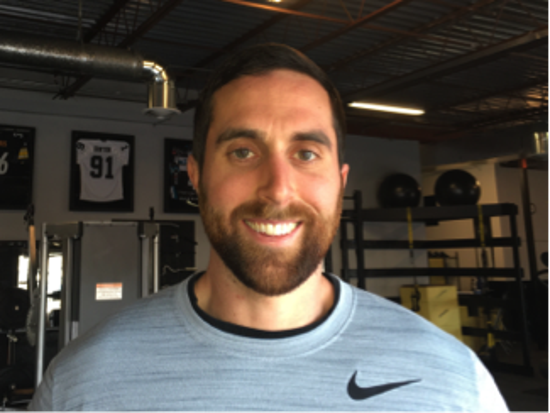 Brandon and Ed both hold Exercise Science degrees as well as multiple certifications from organizations like the National Strength and Conditioning Association, the National Sports Performance Association, and the American Council on Exercise. They have worked with athletes as young as 7 years old up to Division 1 College athletes. They specialize in helping young athletes understand how to move better and carry that knowledge over to their playing surface. With that they incorporate explosive work as well as strength training to help build a well-balanced athletes. Outside of team training MFPF works very heavily with Private and Small group training. This helps them identify and target the individual needs of each athlete. If you are interested in getting your athlete in for an assessment and would like to explore the option of training individually or in a more intimate small group setting please contact us at the information listed below. Also, if you have any questions, comments or concerns please let us know!